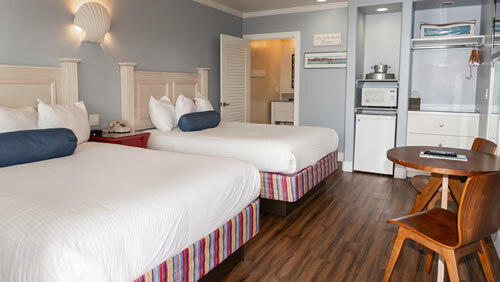 Everything you need to vacation in style. 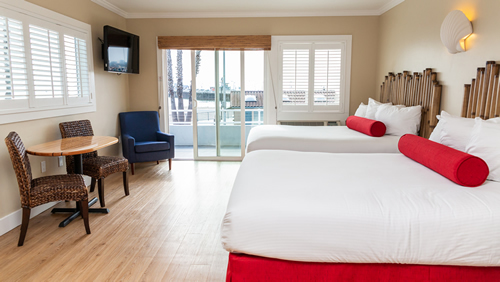 Don't pay third party fees by booking direct! 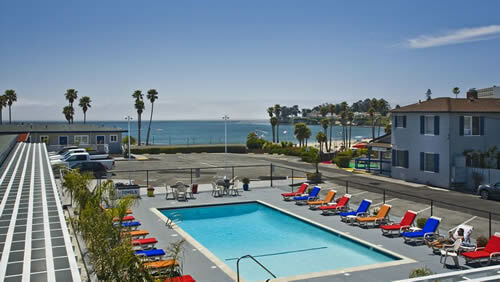 Santa Cruz Hotel on the Beach! 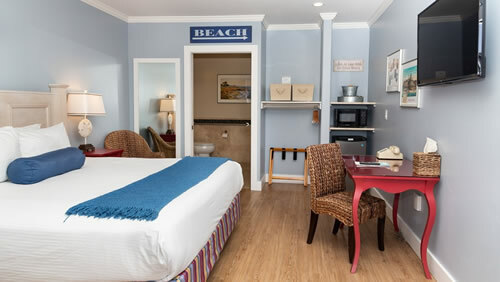 Perched atop one of the most spectacularly scenic vantage points on the entire Santa Cruz coastline, Beach Street Inn and Suites offers guests breathtaking views of the entire Monterey Bay. 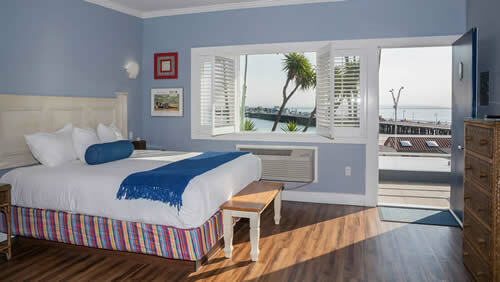 The view from many of our rooms looks directly over two of the most popular Santa Cruz beaches; Cowells Beach and Main Beach. 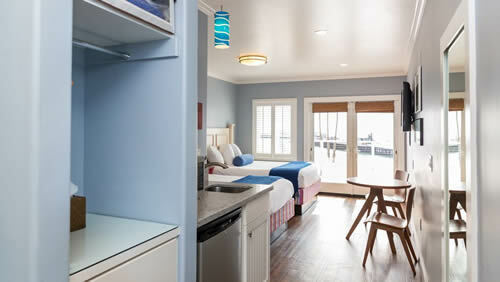 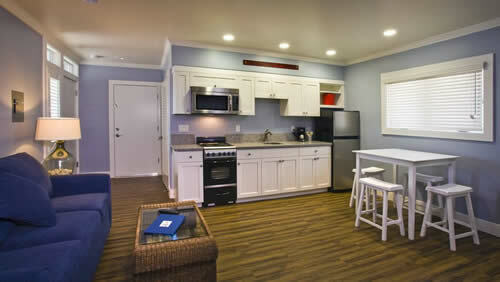 ™, and adjacent to the storied Santa Cruz Beach Boardwalk and the historic Santa Cruz Wharf, Beach Street Inn and Suites is your best choice in Santa Cruz beach hotels because it perfectly captures the quintessential oceanfront lifestyle that has made Santa Cruz the perfect beach escape for a romantic getaway or family vacation. 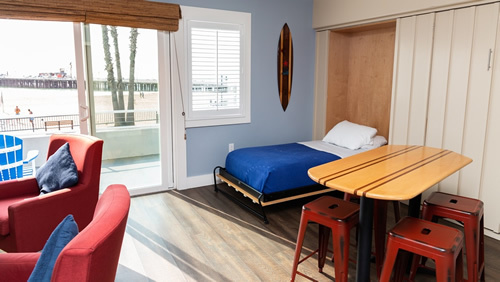 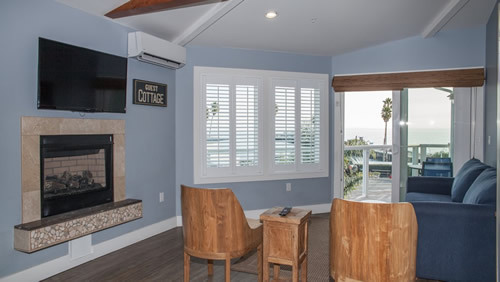 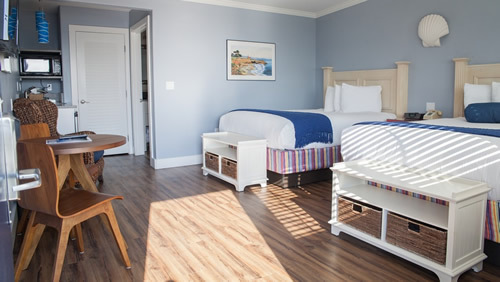 Take a tour of our Poolside Rooms & Ocean View Rooms, check our availability online or by calling (831) 423-3031 for the best Santa Cruz hotel on the beach! 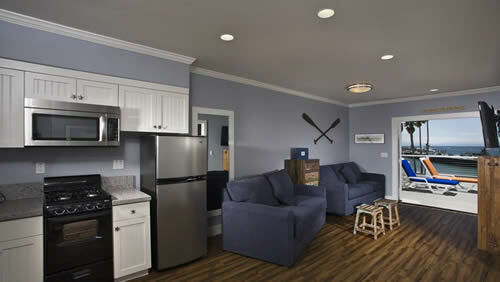 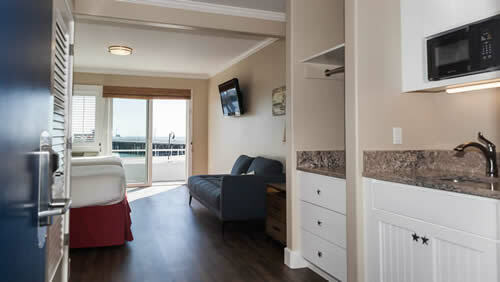 Always get the best rate available when you book direct with our beach front hotel.